When people first hear about the Paleo diet, it sounds intimidating. No grains? What’ll I eat for breakfast? No dairy? Are you kidding? If you’re used to eating out a lot, or buying convenience foods at the grocery store, then the Paleo diet can seem even more daunting. Not only are you supposed to prepare your meals from scratch with well-sourced ingredients, but you are supposed to do it while eliminating entire food groups AND magically keeping your kids and spouse happy. 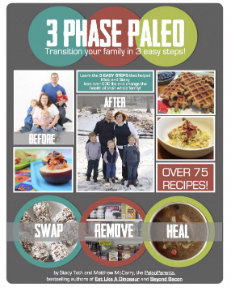 That’s where 3 Phase Paleo by the Paleo Parents (Stacy Toth and Matthew McCarry) comes in. You know Stacy & Matt from their other best-selling books, Beyond Bacon and Eat Like a Dinosaur. 3 Phase Paleo was written with Paleo newcomers in mind. The goal is simple: help newbies transition to the Paleo diet in a way that’s accessible, easy, and enjoyable. The phases, or steps, are rather simple. SWAP. This is where you swap out the chemical-laden junk found in grocery stores for the best available grocery store options. The book includes a handy guide and shopping list to make this first transition smooth and practically effortless. Instead of buying coffee creamer, for example, you’ll now be buying coconut milk. Instead of buying deli meat made from meat of unknown origin, you’ll now be buying Applegate Farms deli meat. Instead of buying margarine or regular butter, you’ll now be buying butter from grass-fed cows. You get the idea. This stage of the game has you removing all refined sugar and gluten from your diet while making a transition to eating the best grocery store foods you can find. REMOVE. For this step, you’ll gradually start removing all grains, dairy, legumes, and processed oils from your diet. The key is to do it in a way that won’t alienate your family and will still please everyone’s tastebuds. 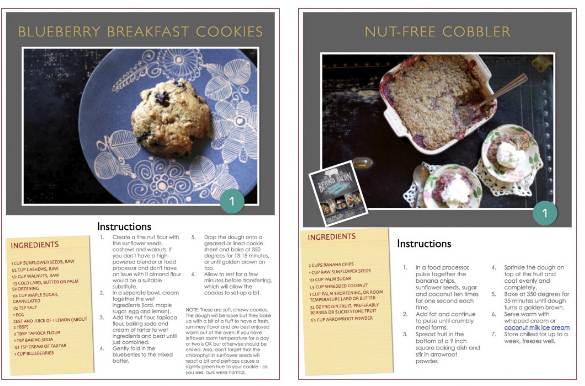 For that, the book comes packed with more than 75 well-tested family-friendly Paleo recipes. But, of course, they’re all FULL OF YUM. HEAL. The last step is to go beyond the strictest definition of Paleo and start introducing nutrient-dense foods into your diet like homemade bone broths and organ meats. Again, the book has recipes to make this transition possible. 3 Phase Paleo: Does it work? I think it’s a good bet. That’s because the book’s steps are laid out much like the Japanese principle of kaizen. Kaizen is a Japanese way of making lasting changes to your life by mastering small, habitual baby steps. So when a kaizen practitioner is trying to help you reach your goal of walking 5 miles a day, he’ll start off by encouraging you to start walking in place for one minute a day. When you’ve mastered that habit, you’ll increase it to five minutes, and so on. The changes are extremely gradual, but ensure success. That’s because success breeds success. Accomplishing small changes makes you feel more confident when you approach bigger ones. In the same way, this book lays out changes you can make step-by-step rather than asking you to radically alter your life in one fell swoop. Save 30% on 3 Phase Paleo TODAY! I want to make this tool accessible for any of you who need a kick in the pants to give Paleo a shot. For that reason, I asked Stacy & Matt to create a coupon for you guys — and they did! Just use coupon code 3Phase30 from now through March 2, 2014 to save 30%. That’s 30% off the list price, and it’s only good for one week. 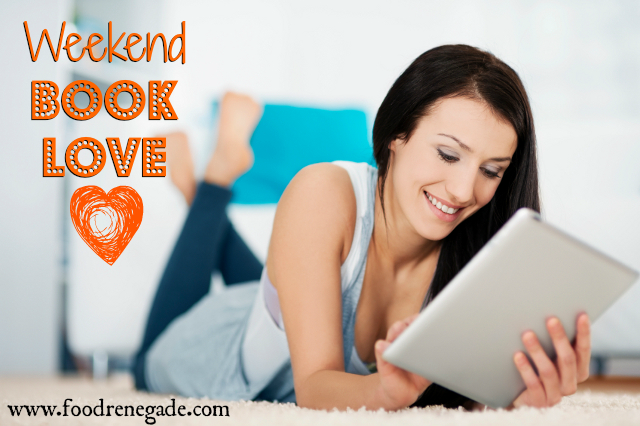 This is the 12th in a weekly Weekend Book Love Series (see them all here). The coupon code is now working! I am not even sure what “paleo” is, why I need it, or how to do it. I hear it a lot, like it is the Holy Grail of dietary styles. I am fully aware of the toxic crap that passes for food in American supermarkets, though and I do my best to avoid as many toxins as possible. 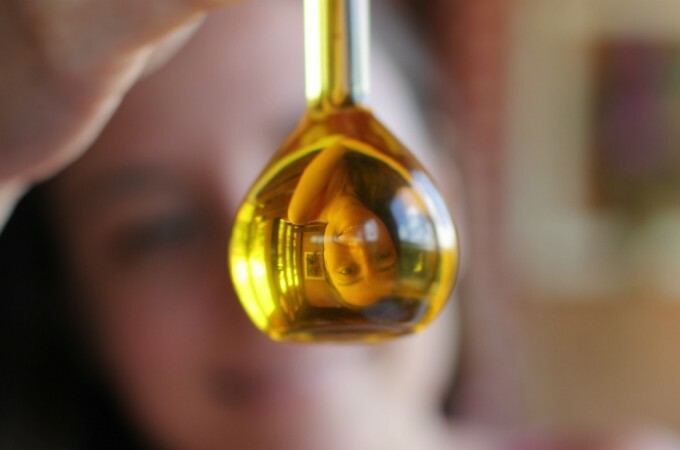 Where can I find out more about paleo matters? Thanks, Carla P.
Thank you for this post. I will give it a try to make a transition of my family to the paleo diet. I tried to buy the book but the coupon was expired. I guess this is old. Are there any current books you like. I am trying to make the switch for my family to paleo.